The number of vegans in Britain has risen by a staggering 360 per cent over the past decade, making it one of Britain’s fastest-growing lifestyle movements, according to a new report by The Vegan Society and Vegan Life magazine. There are now more than half a million vegans in the UK, typically city dwellers, aged between 15-34 and motivated by ethical and compassionate reasons. World tennis No 1 Novak Djokovic credits a vegan diet with transforming his health and fitness levels and last month opened a vegan restaurant in Monte Carlo. 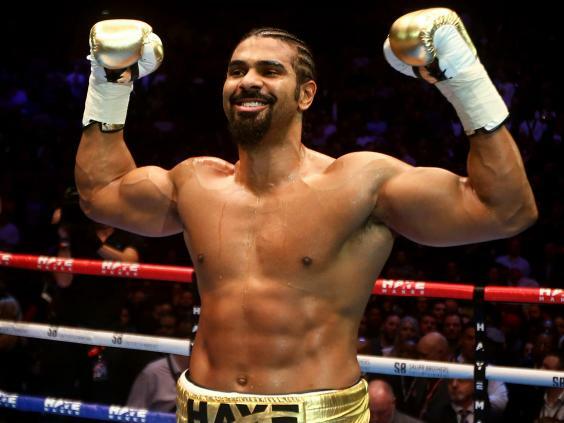 British former world heavyweight boxer David Haye, 35, who is due to fight at the O2 this weekend, turned vegan two and a half years ago. 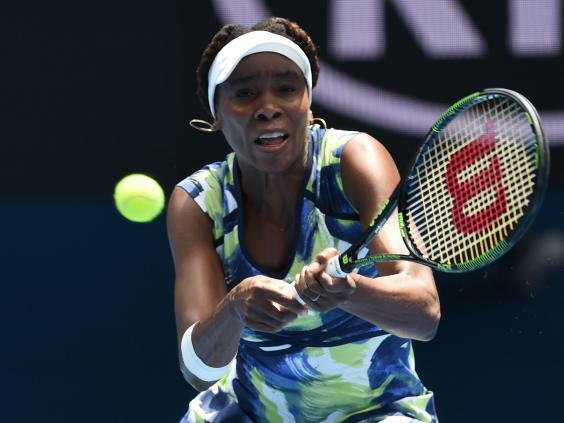 Former Wimbledon champion Venus Williams calls herself a ‘cheagan’ (a cheating vegan) and Barny Du Plessis is the world’s first vegan bodybuilder and former Mr Universe titleholder. He used to consume 20 egg whites a day, his diet now largely consists of protein shakes, bananas, pulses and oils. These athletes are at the forefront of changing attitudes towards food and exercise. They prove that you can be fit and healthy on a plant-based diet and go against the long-held belief that you need to eat huge amounts of chicken and eggs to bulk up – or slim down. At the same time, documentaries such as Leonardo DiCaprio’s Cowspiracy are raising awareness of the negative effects of meat production on the environment. The Netflix cult classic’s hard-hitting approach holds animal agriculture, and our individual food choices, responsible for more than 50 per cent of human-caused climate change. But by enlightening viewers, it’s engaging them, and promoting more vegan-friendly lifestyle choices in the process. “The public perception of veganism is changing fast. It’s no longer an extreme lifestyle, it’s easy and accessible. You can walk into any supermarket and be confronted by a huge range of dairy-free milks and other vegan-friendly products,” says Keth Coomber, the publishing director of Vegan life magazine. Around half of Britain’s 1.68 million vegetarians now say that they want to reduce their consumption of animal products. As such, veganism’s spectacular growth is showing no signs of slowing.